Accounting Firm vs. Hiring an Accountant: Which Is Better? 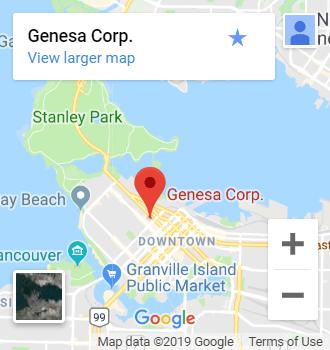 | Genesa CPA Corp. There can be benefits and shortcomings to each and what you decide will ultimately depend on your specific business needs and goals. There are different costs associated with having an in-house accountant versus an accounting firm. An accounting firm will charge more per hour, which can cause some “sticker shock” up front. It’s important to keep in mind that with an in-house accountant, there are additional costs you don’t always think of when hiring. You’ll need to consider the cost of benefits, bonuses and raises on top of the salary that you decide upon. You may be paying less per hour for an in-house accountant, but they’ll be on salary during slower seasons, too. As we mentioned, sometimes, there are slow periods in an accounting department. When tax season is over, the accounting department slows down substantially. During these slow times, an in-house accountant will still be on salary and coming into the office each day. When you hire an accounting firm, it may be a higher hourly rate, but when there’s no work to do, there are no bills for service. What many businesses forget is the cost of the materials and programs required to manage a company’s finances. You’ll need to pay for the software required for an in-house accountant to complete their job — not to mention the furniture and supplies for their workspace. An accounting firm will already have all these programs, and they’ll always have the latest subscriptions of the most sought-after software. Their team will be properly trained and will receive any necessary training on all upgraded software. Which Is the Best Option for Room to Grow? It can be extremely beneficial to have an in-house accountant who understands your business, staff and product. When your company starts to grow, though, a small in-house accounting team can quickly become overwhelmed. When this happens you will need to expand your accounting department, and consequently, the costs of that department. When you’re experiencing rapid growth, the last thing you want to be saddled with is hiring the necessary people to handle your company finances, especially if you’re heading into tax season. Hiring an accounting firm for your business can mean scalability. When you have an entire team at your fingertips, you have access to different people with different skill sets that could end up benefiting your company outside of its accounting needs during growth cycles. You won’t have to worry about hiring, extra training, or finding talent with specific industry skill sets. All of that stress will be handled by the accounting firm. We understand. Sometimes, it can be scary to trust another company with your business’ finances. Having an in-house accountant has many benefits. It’s nice to have someone coming into the office every day who’s a part of your team. An in-house accountant can be a blessing, especially when they’re reliable, skilled and passionate about your business. A good in-house accountant can make hiring an accounting firm seem like a distant option. However, in our experience, all of our clients are a part of our team, and we are a part of theirs. A good accounting firm will always offer its clients open communication and a genuine interest in their company’s success. To be clear, you won’t have to sacrifice trust if you hire a good accounting firm. Ultimately, each business is unique in its needs and goals. Making the decision between hiring an in-house accountant or hiring an accounting firm is a difficult one. You’ll need to consider where you want your business to be in a year, and even in five years. Remember your goals, your company culture, your budget and your comfort levels when making your decision. 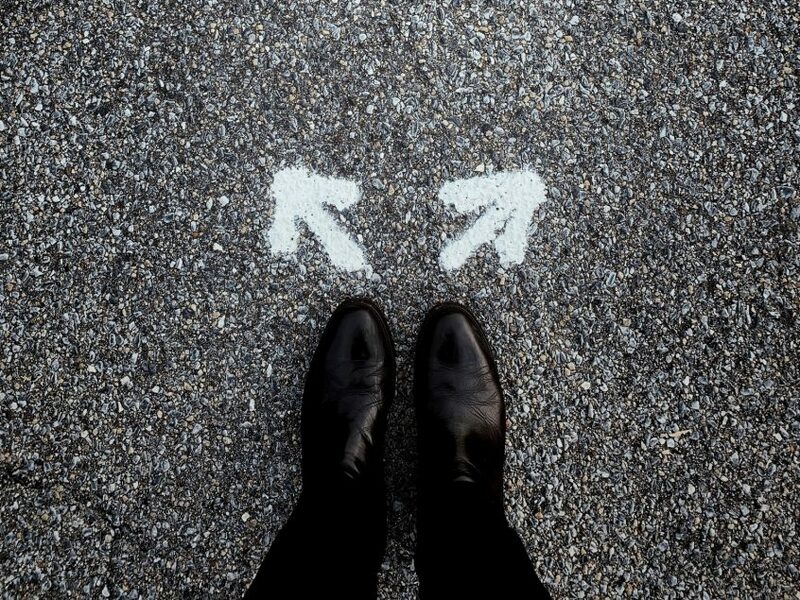 Always remember where you want your business to go and then choose the best path to get there. If you’re still torn between which option is best for your business, we’d be happy to help by facilitating a discussion and looking at your business and your needs objectively. Get in touch today to figure out which accounting solution is best for your business.